"The sunshine will fade, but the makeup memories will live forever." 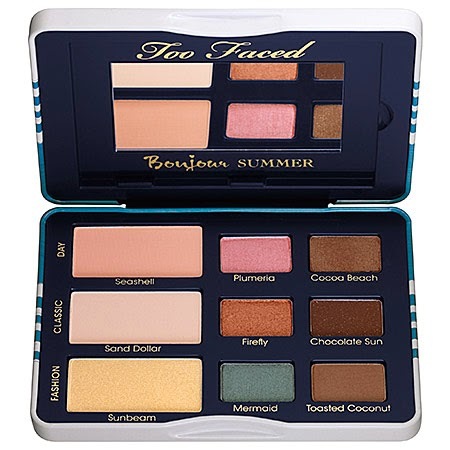 This is another limited edition palette by Too Faced for Summer 2014. 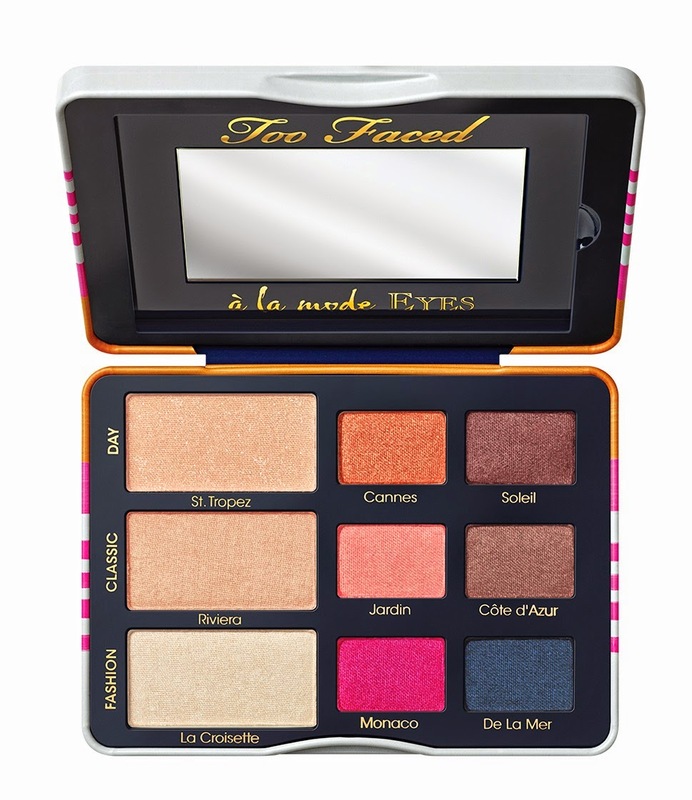 This palette is only available at Sephora and is part of the Pardon My French Set. 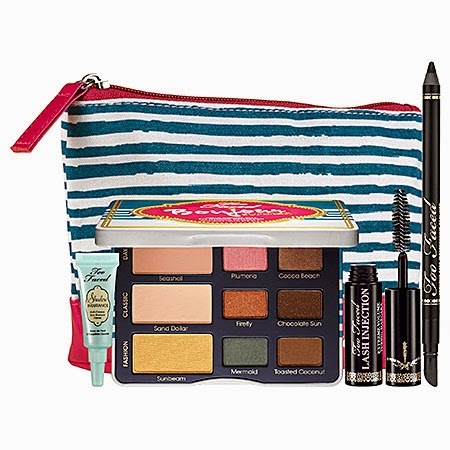 The set comes with a makeup bag which includes a mini Shadow Insurance, a deluxe sized tube of Lash Injection Extreme Volume Mascara, a full-sized Waterproof Eyeliner, and the above eye shadow palette. 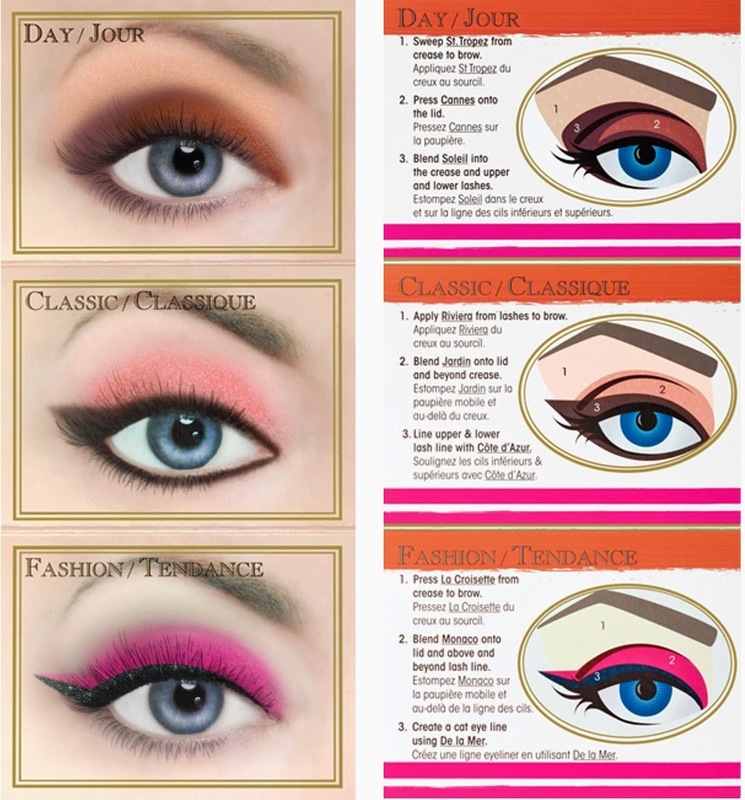 The palette includes nine shadows and Too Faced's signature how-to Glamour Guide with three looks in it (Day, Classic, & Fashion) to get you started. Darby Smart May 2014 Box "Candy Lollipops"
This is my 3rd month with Darby Smart and although the first box I received in April has been my favorite I still can't wait to see what surprise DIY project I will be receiving each month. 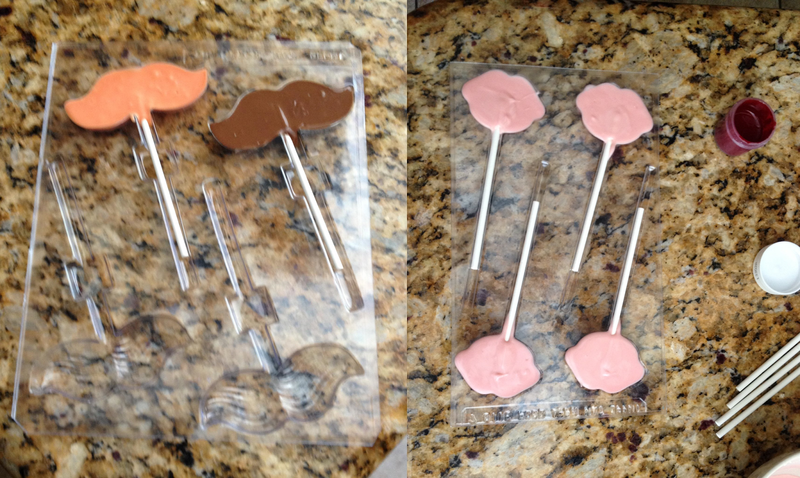 This month's DIY is "How to make Candy Lollipops?" I am actually not a newbie when it comes to creating designs out of chocolate. I have been playing around with chocolate since I was in middle school and even started a candy business when I was in the eight grade. A few years ago I made a chocolate piano, as gift for my boyfriend, and a few months back I posted a blog post on how to make peanut butter truffles. Anyway I do love the concept and kitschy molds that came in this months Darby Smart and I can't wait to use them. They would make cute photo props at a party or even a wedding. 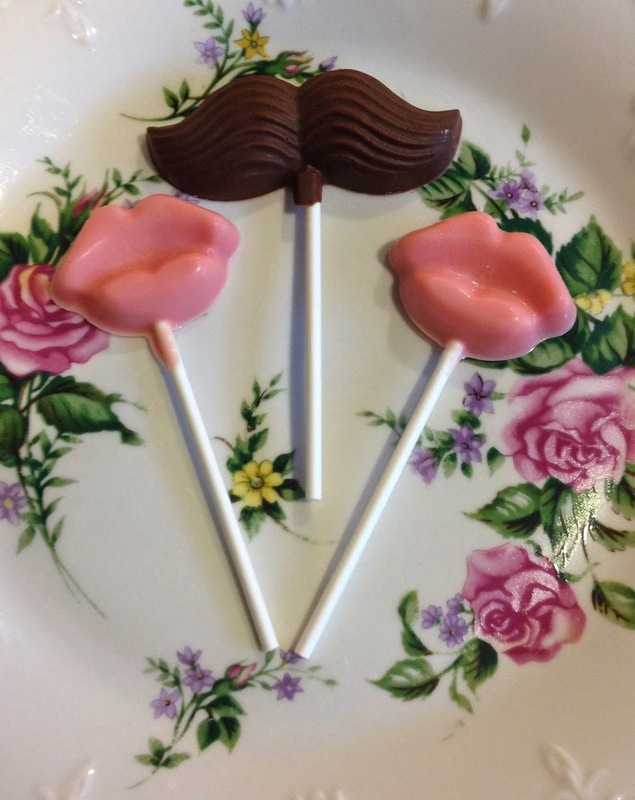 These candy lollipops were super easy to make. 1) Place your candy melts into a microwave safe bowl and heat them in the microwave in 30 second increments until the candy is melted. For the amount of candy melts I was using it took about 1.5 minutes. 4) Finally tap the mold on a hard service a few times to get rid of any air bubbles that may have formed. Then place your molds into the refrigerator or freezer to harden. 5) Once your candies have chilled and set, pop them out of the mold and enjoy! I was excited to finally get a hold of the Too Faced A La Mode palette. 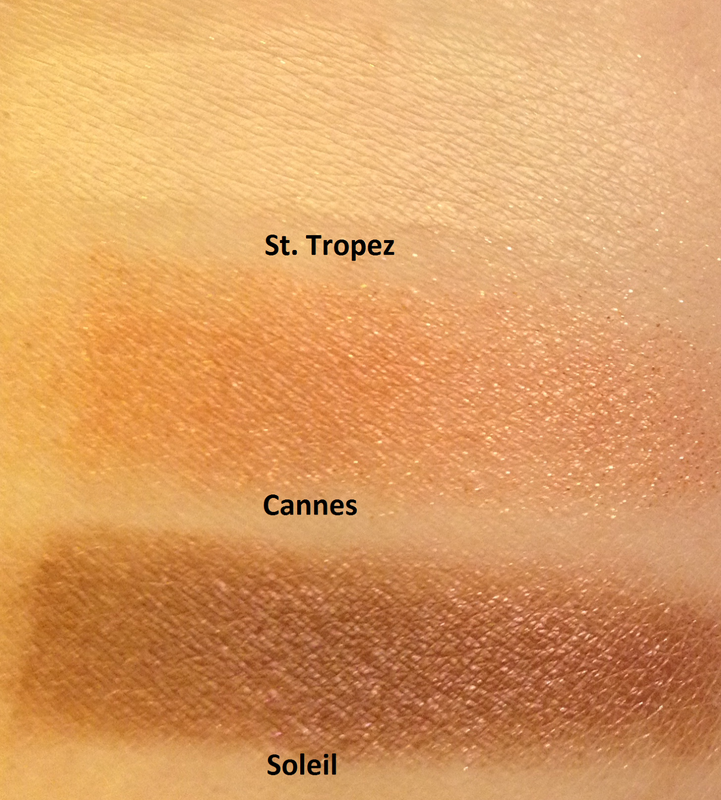 It's a limited edition palette released for Summer 2014. 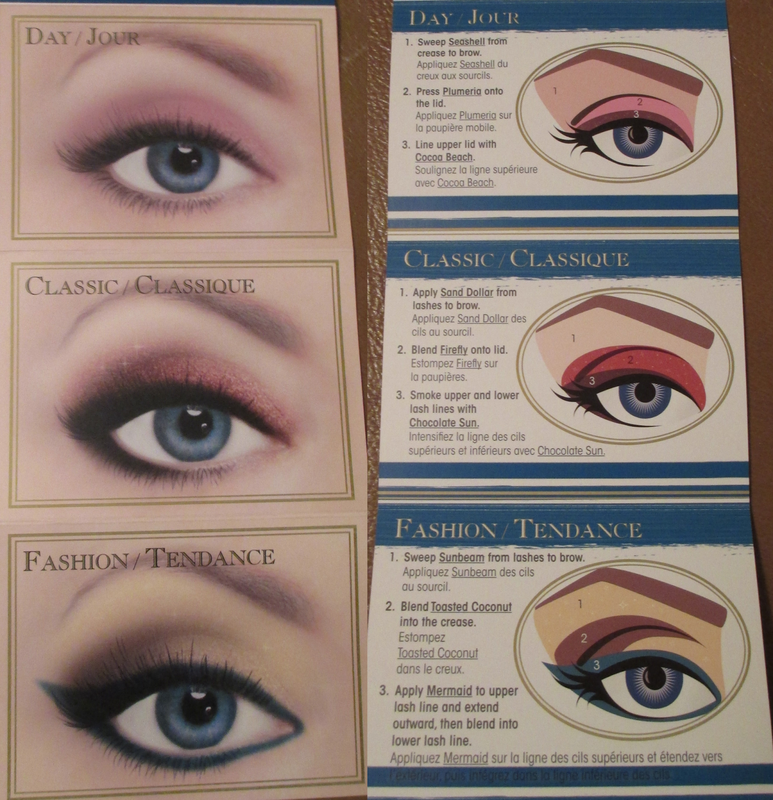 The palette includes nine shadows and Too Faced's signature how-to Glamour Guide with three looks in it (Day, Classic, & Fashion) to get you started. Overall I was very pleased with this palette. 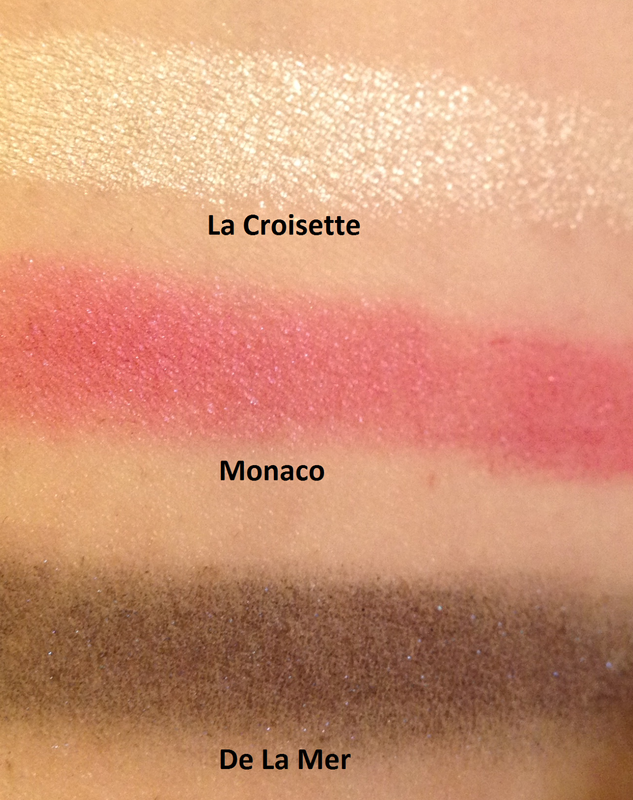 The colors are gorgeous, lightweight, and apply very smoothly. I am also a huge fan of the new metal packaging that Too Faced is using with their palettes, it is a lot sturdier compared to their old cardboard ones. 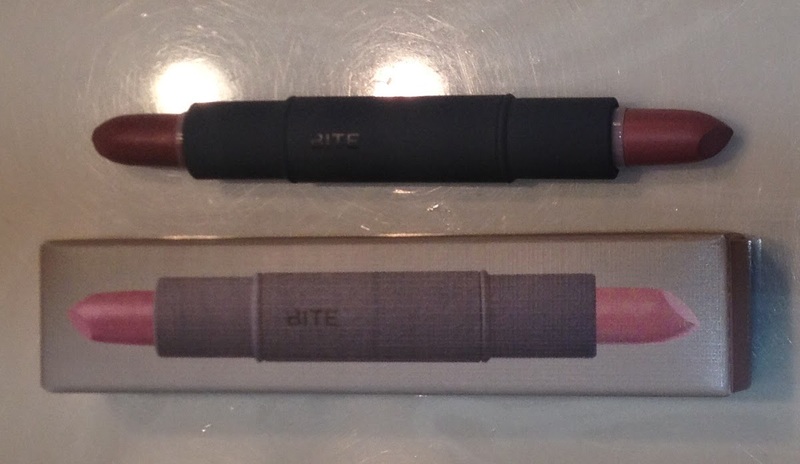 I was inside Sephora this past weekend and ended up buying the second color duo from Bite Beauty. 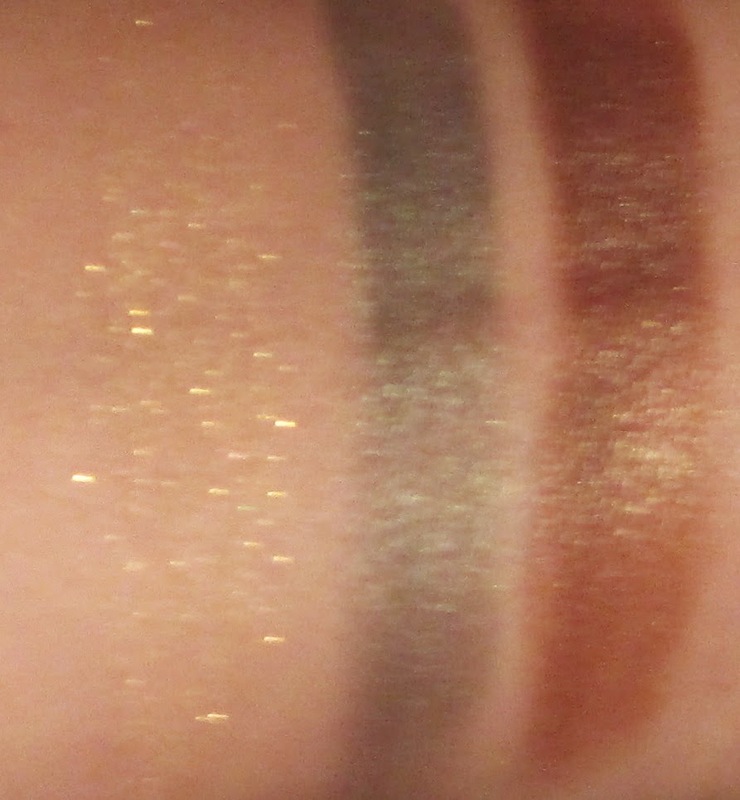 I already purchased and reviewd the Vivid color duo back in March and decided to do a post on the neutral duo as well. Click here for the Vivid post. 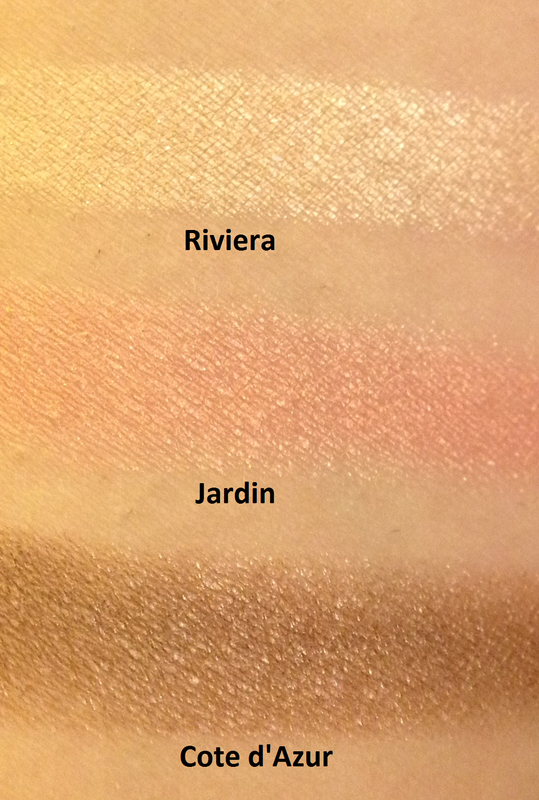 The Neutral duo comes with two shades, Musk (a pink brown) and Lychee (a light neutral pink). The Allure Summer Beauty Box went live on May 6 and per usual it sold out in 10 minutes. The box sold for $44.95 this time around plus $10 for shipping. If you're new to the Allure Beauty Box, it's a limited edition box that goes on sale once a quarter and features an array of beauty, body, face, and hair care products. The Allure beauty box seems to be on most people's wish lists since the amount of product you receive has a much higher value than the price you pay. Super high-shine gloss delivers intense, lasting color, with no sticky residue. Part of the cosmetics range by Drew Barrymore, this non-chipping nail lacquer is 3Free, ultra-shiny and long lasting. This CC cream is clinically proven to improve skin texture and brightness while increasing skin hydration by 79%. 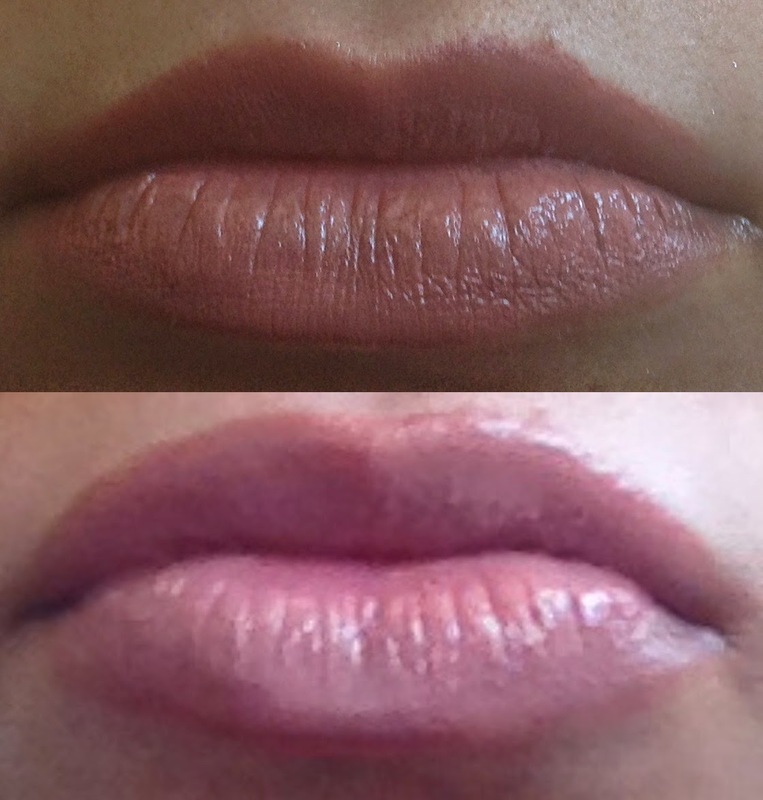 Sheer, shiny color instantly moisturizes for softer, smoother lips- even after you take it off. The hourglass brush plumps lashes, fanning them up and out for bold, wide-eyed volume with no clumps. Defends against water and wear, delivering a non-stop shine all day. Magnify your mani for that extra-shiny flawless finish. Exfoliate, tan, and moisturize with these revolutionary and patented self-tanning towellettes for the face and body. This best-selling mascara lengthens, curls, volumizes, and conditions to deliver a 330% increase in lash volume instantly. Clinically proven to even skin tone and help reduce the appearance of fine lines and wrinkles in 8 weeks. These cleansing cloths are formulated to remove makeup and excess oil while cleaning even the most sensitive skin. Dove Pistachio Cream and magnolia are blended with NutriumMositure to create a gentle cloud of creamy lather that will leave your skin nourished. This unique wide-faced stick is water and sweat resistant, lightweight, and non-greasy. Helps whiten your teeth both inside and out. This body wash combines mild exfoliating action with a rich, creamy lather, and a delightful fragrance of Blue Lotus Flower. This anti-humidity working hairspray provides long-lasting flexible hold and a light shine while protecting hair color form the sun by preventing UV damage. This quick-drying, easy-to-use hairspray works beautifully with layers, leaves no product feel, and gives hair a long-lasting hold. This system helps deliver vibrant, youthful hair in just two weeks. This revolutionary heat-protectant blowout cream creates a smooth, glossy finish while conditioning your hair. Use this deep-conditioning treatment once a week to give your hair a clean bill of health. This lightweight styling cream, reduces frizz, provides thermal protection, and leaves hair smooth, shiny, manageable, and healthy looking. Defends hair against all hot styling tools with 450F heat protection, leaving your strands less damaged and with a healthier shine. Lightly restores softness and shine while eliminating frizz and static throughout the day. Want a tousled look? Get messy texture with this flexible cream paste. Goes on easily with a non-sticky feel to create the perfect texture every time. This quick-drying hairspray delivers powerful shape and definition for all-day extreme hold. Its humidity resistant, flake-free, and won't build up or fade your hair color. I paid $54.95 for the box and it had a total value of around $357. Once again another amazing value from Allure. It has been a hectic few weeks for me. I finished my first year of graduate school, I moved out of my apartment and headed back home for the summer. Now I am on the hunt for a summer internship, which has been stressful. During my move, I decided to cancel some of my monthly subscription boxes which is why I haven't had many post updates lately. 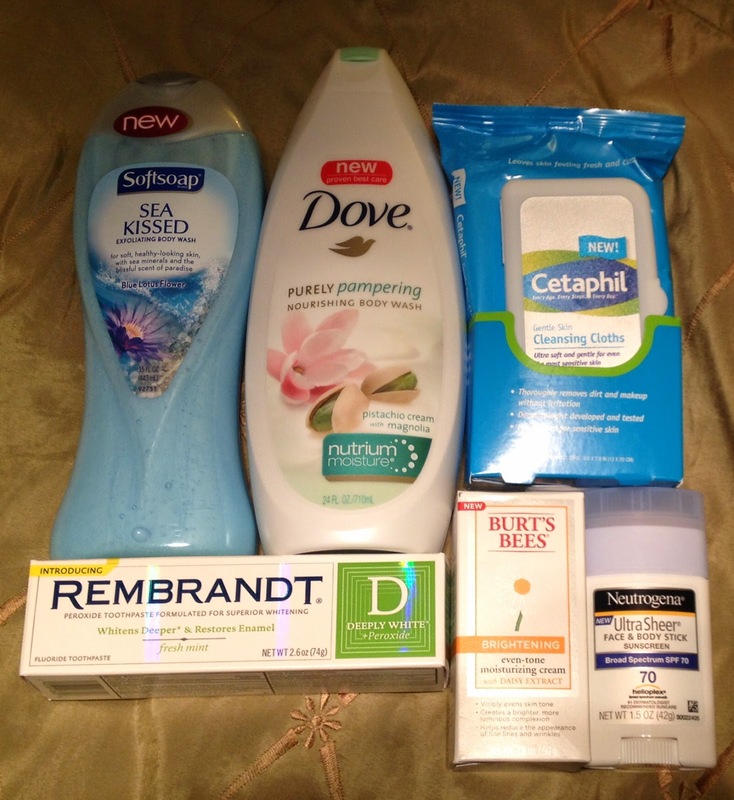 Sometime in April I learned about a promo code that Beauty Box 5 had released (one month free) so I decided to give the box a chance and I must say I was slightly disappointed. The company has a long road ahead of them if they want to compete with BirchBox and IPSY. The product quality and brand diversity is just not there, in my opinion. Also I found it shady that Beauty Box 5 was trying to charge my credit card for June's box when they still had not shipped out my May box. I don't want to rag on the company too much since I did end up getting the May box for free however I will say that I did end up canceling my subscription. I gave the company a chance but their business practices turned me off. 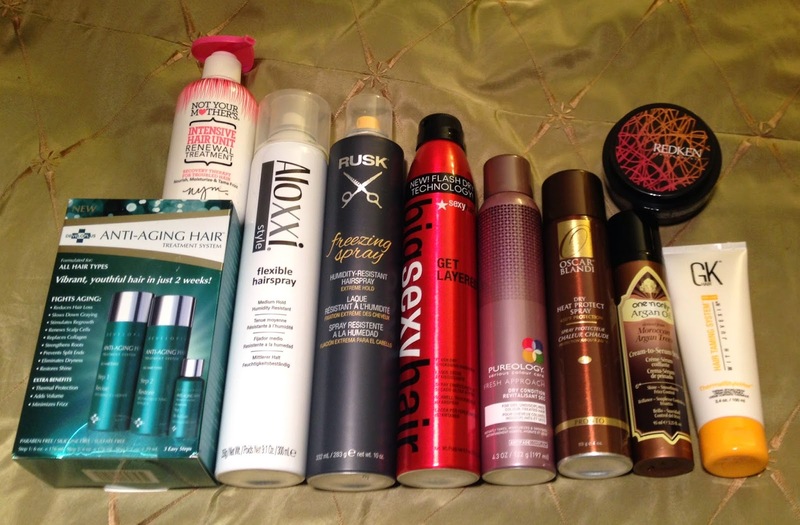 Anyway here is what was included in the May 2014 box. The theme for the month was "Fresh & Focused." 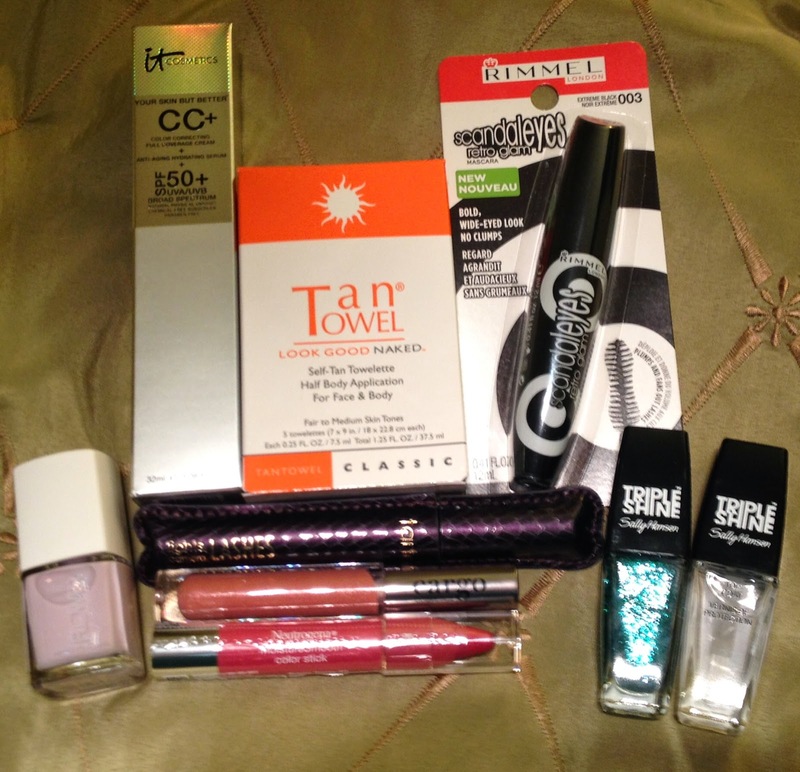 The only notable item in the box was the eyeliner which retails for $20 other than that the rest of the items felt like samples you order off of the internet.